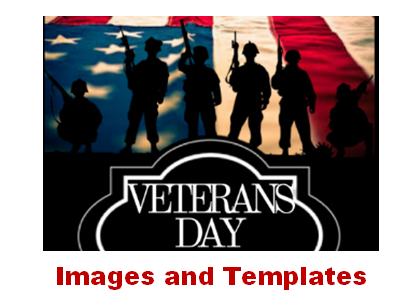 ​​These resources are intended to support Elementary teachers. 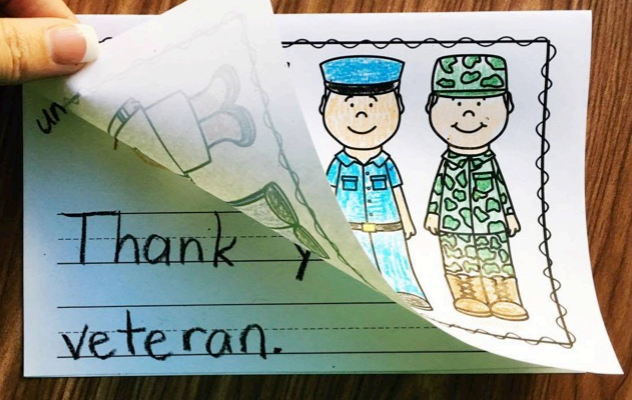 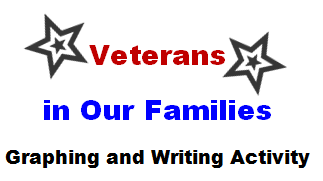 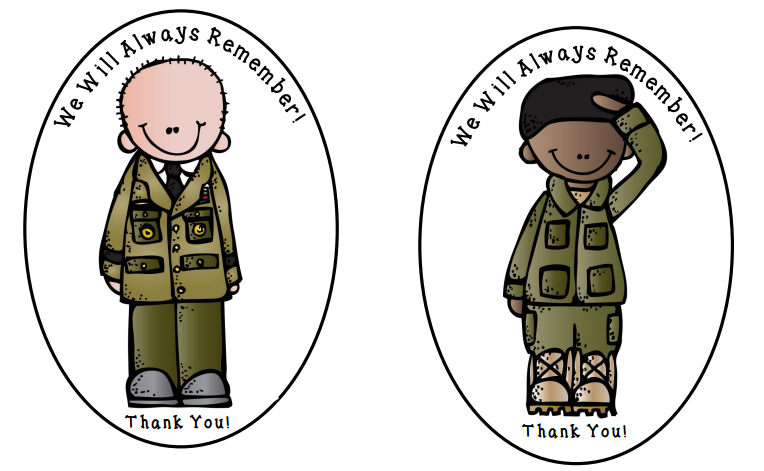 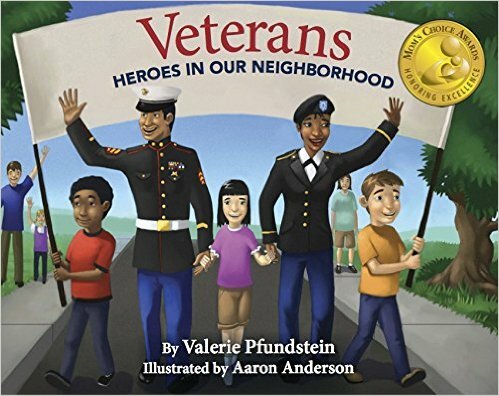 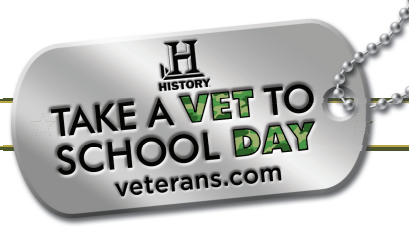 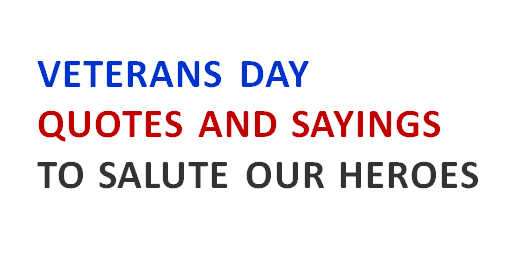 Follow this link to our Veterans Day Tribute Resources for Middle and High School Teachers. 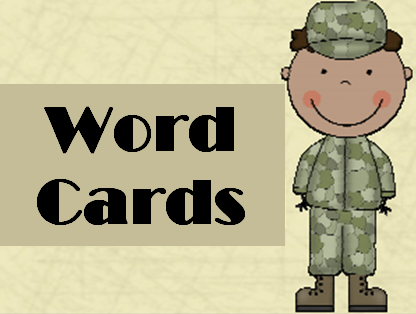 Assembly Sequence, Recognition Recommendations, Discussion Guides, Printable Student Resources, etc. 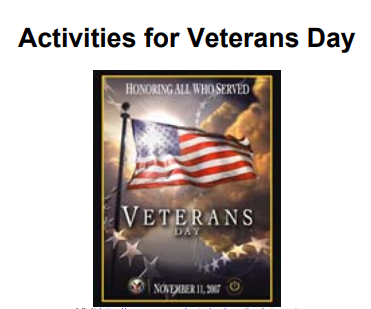 ​Visit our Patriotic Songs page for additional resources.